With PHP 5.5 end-of-life (EOL) just over the horizon, it’s worthwhile to catalog the versions still living in the eCommerce wilderness. Ben Marks started a poll recently and the results, to put it kindly, were discouraging. Also, Composer creator Jordi Boggiano, ‏also known as @seldaek, released detailed stats that twisted the knife. The chart below shows all PHP versions for all Composer users as of May 2016, when more than a third were still using PHP 5.5 or older. This confirms our experience as a web host, as we see plenty of sites running old versions of both PHP and Magento. These sites will be slow, and worse, they will stop receiving critical security updates. Refer to the PHP website for details on the shelf life of PHP 5.5 and other versions. Of course, if it the answer were as simple as “immediately update to the latest version of PHP,” then we would see greater acceptance of current versions. As a web host that specializes in Magento, we can make recommendations, but we cannot audit your site or test your code to isolate compatibility issues. Anything earlier than version 5.5 exposes your site to significant security risks, and soon PHP 5.5 will pose the same threat. If you use Magento 2, we strongly recommend PHP 7.0, which can double the performance of Magento 2 running on PHP 5.x. If you use Magento 1.x, the best advice is to run the most current you can, but no older than version 5.5. If you are running PHP 5.5, then start hounding your developer for code that plays nice with PHP 7.0, and this patch may be of assistance. In addition, study the PHP documentation for a comprehensive list of PHP 7 backward-incompatible changes. We host websites; we don’t create them or audit their code. While we can’t pinpoint the best version for each client, what we can offer is flexibility. If we host your website, you’re only an email or ticket away from changing your PHP version. 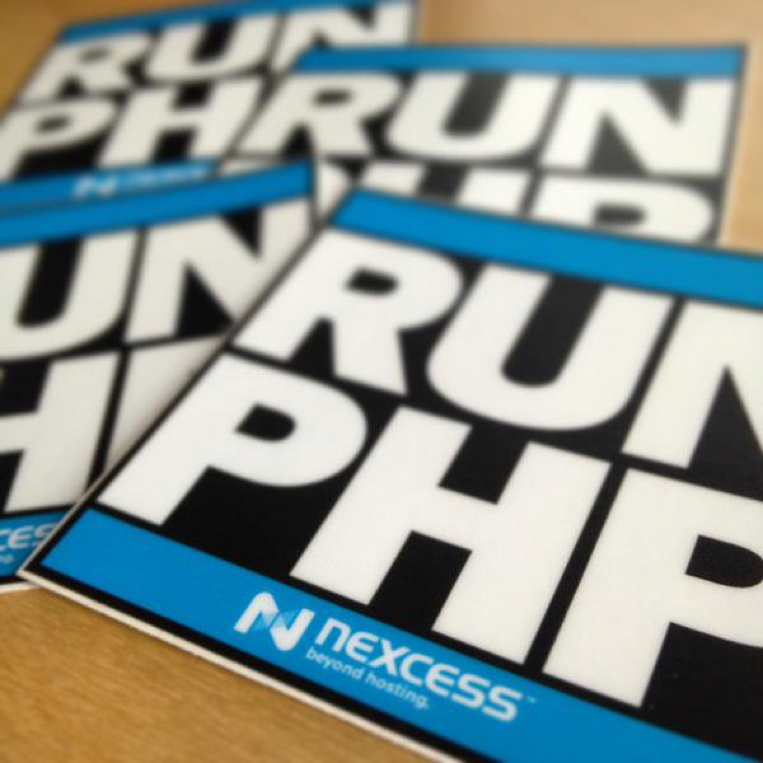 We support PHP 5.3 – PHP 7.0. Again, aside from the above recommendations, we are unable to choose your most suitable version, but we can help you give your developers the flexibility to test their code against different PHP versions. In the near future, we will offer the option to change PHP versions without contacting our Support Team, so keep your eyes on this blog for updates. Newer versions of PHP reinforce the three pillars of eCommerce: speed, stability, and security. Old versions undermine them, and PHP 5.5 sits on the edge of obsolescence. If your code isn’t up to the task, then your developer is doing you a disservice. For a list of our Magento development partners, refer to our website.